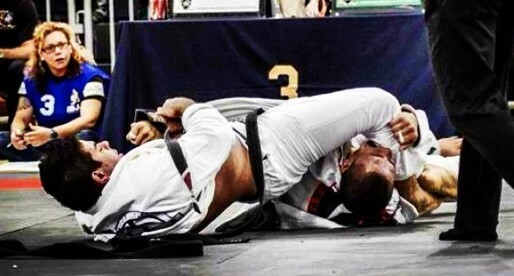 Home Posts Tagged "Jiu Jitsu Super Super Heavy Weight Division"
Brazilian Jiu Jitsu’s Super Super Heavy Weight Division is more famous by its Portuguese name, Pesadissimo. 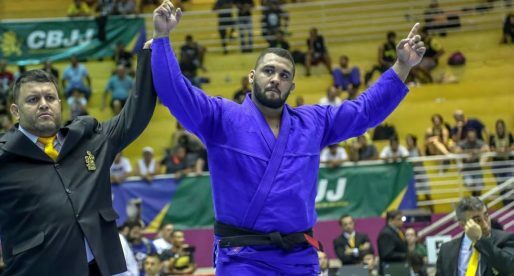 This is where the biggest guys in BJJ battle and here is where you can find a comprehensive list of this weight division’s top fighters. 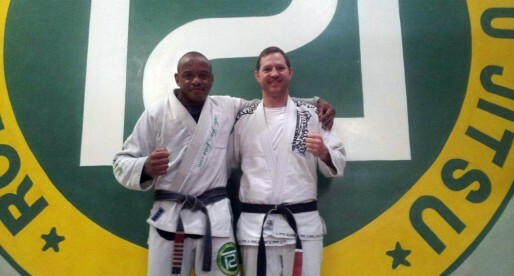 Abraham Marte is a Brazilian Jiu Jitsu black belt under Abraham Tabar from team Basico BJJ of the Dominican Republic. 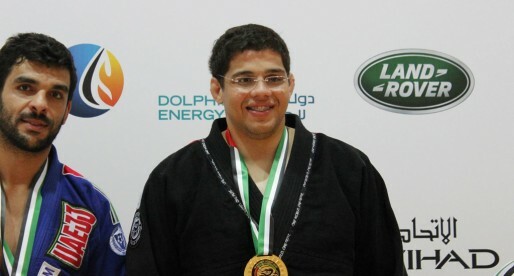 Marte was the first high end competitor to come out of the Dominic Republic and the first to medal at the World Championships in a black belt division. 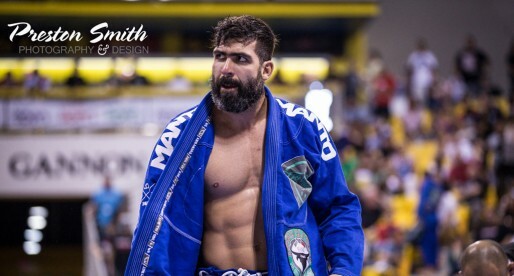 An accomplished Brazilian Jiu Jitsu black belt with numerous medals in some of the most prestigious grappling tournaments in the world, Victor Costa is also the founder of Koral Fight Co. a jiu jitsu brand of kimonos and fightwear. 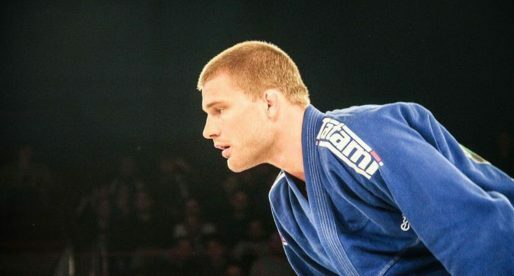 A fantastic Brazilian Jiu Jitsu practitioner from Danmark, Alexander Trans had a rampant career as a purple and brown belt, winning every major tournament in the world before earning his black belt from Leonardo Vieira late in 2011. Alexander is a Checkmat representative in Copenhagen, training alongside Ida Hansson, Shimon Mochizuki and many others. 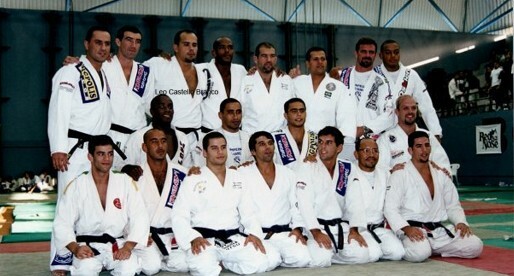 The first North American black belt awarded by master Claudio Franca, Garth Taylor is also one of the most accomplished BJJ competitors of his generation, having medalled several times in important Jiu Jitsu tournaments such as the Mundial and the Pan American. 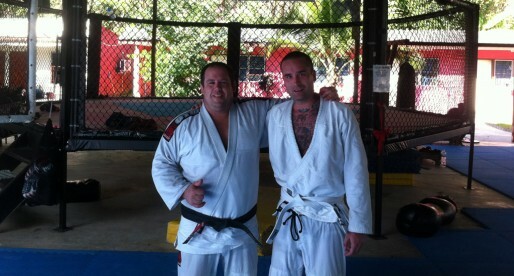 A black belt since December 2000, Garth is also an accomplished coach. 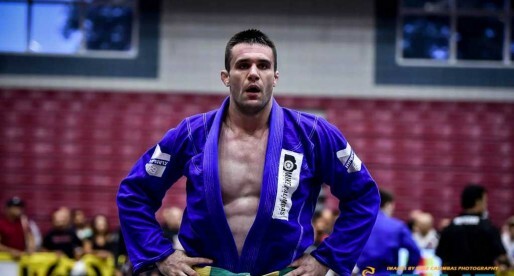 A Jiu Jitsu black belt under Carlinhos Gracie, this Gracie Barra coach has trained with some of the best BJJ practitioners in the world, such as Erik Wanderlei and Marcio Feitosa. 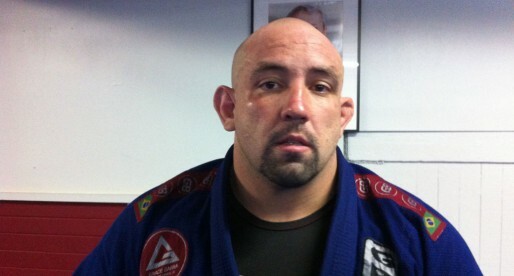 He has also been the sparring partner of Royce Gracie in preparation for several of his fights. 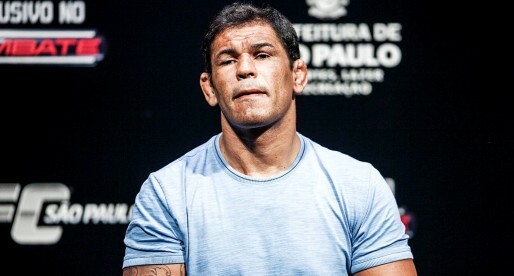 A historical figure at the turn of the century for Brazilian Jiu Jitsu, Castello-Branco fought some of the best fighters of his generation. 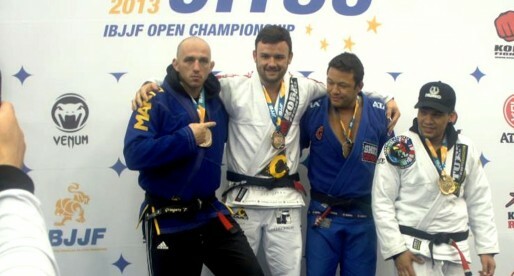 He is also one of the main figures of the Alliance BJJ team and one of the founding members of Brasa. 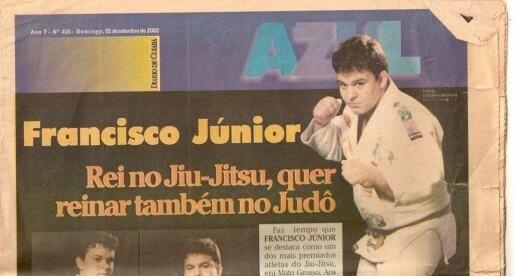 A young competitor from the Alliance team, this Brazilian National champion has been one of the main forces of the Super Pesado and Pesadissimo weight divisions since he received his black belt in 2008. 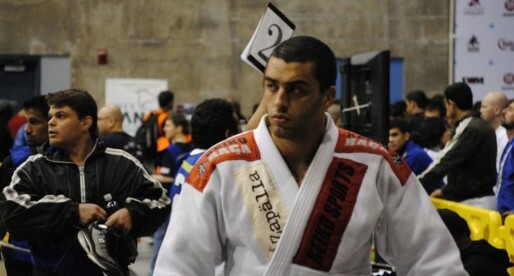 Today he is considered one of the best fighters out of a star studded Alliance camp in Sao Paulo, Brazil.